For those wanting to start up a business and want to avoid one of the overhead costs, Fujitsu may have just what you need. 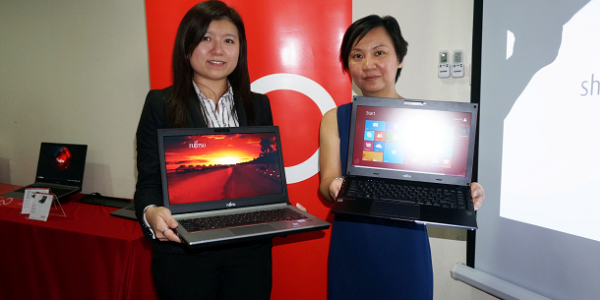 Fujitsu has launched a new laptop leasing programme to help Malaysian businesses remain competitive and productive. From as low as RM70.20 (US$21) per month, business owners of all sizes can now equip their offices with Fujitsu Lifebook series. The lease runs for three years with an interest rate of 0.5% per annum. At the end of the period, clients can choose to refresh the equipment leased or buy back the leased equipment at fair market value, depending on their needs. Off-Balance sheet: Rental is an off -balance sheet item that can be treated as an operating expense which will help improve return on equity/assets. Low capital outlay: The credit facilities available to you by the bank can be put into more productive use and for other working capital requirements. Protection against technology obsolescence: Stay on the cutting edge of technology by switching to the latest and most advanced models in the market with our flexible scheme. Flexibility of contract: three options available, to refresh, to extend or to buy-back. 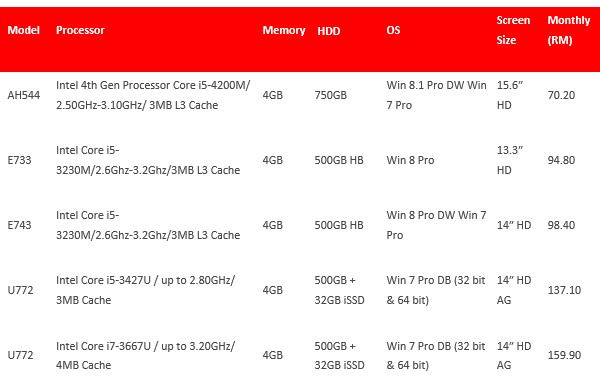 Lifebook laptops in this leasing programme is available at Fujitsu authorised dealers nationwide, which includes models such as Lifebook AH544, Lifebook E733, Lifebook E743 and Lifebook U772. TheGreenMechanics: Would be good if this is opened to individuals. Consumers will have more choices and flexibility.